(Web Desk) – Lack of interest by the overseas Pakistanis is creating hurdle for introducing the new system of internet or online voting. This project was initiated with an aim to give voting rights to Pakistanis living abroad. There are around 0.52 million Pakistanis residing abroad from the constituencies where by-elections are to be held. Chances of their participation augmented owing to the steps taken by judiciary. Prime Minister Imran Khan has also on multiple times showed his curiosity to give Pakistanis living abroad the right to vote. Furthermore, the efforts of Chief Justice of Pakistan gave this dream a reality. Now that there are 37 seats, 11 of National Assembly while 26 of Provincial Assembly, on whom by-elections are to be held, the process of internet voting is yet to be completed. The speed with which it is proceeding is listless. It was expected that the response of overseas Pakistanis will be overwhelming, but at this moment, very few of them seem keen in it. From September 1 till this time 0.7 million people have visited the site but only one per cent got themselves registered. 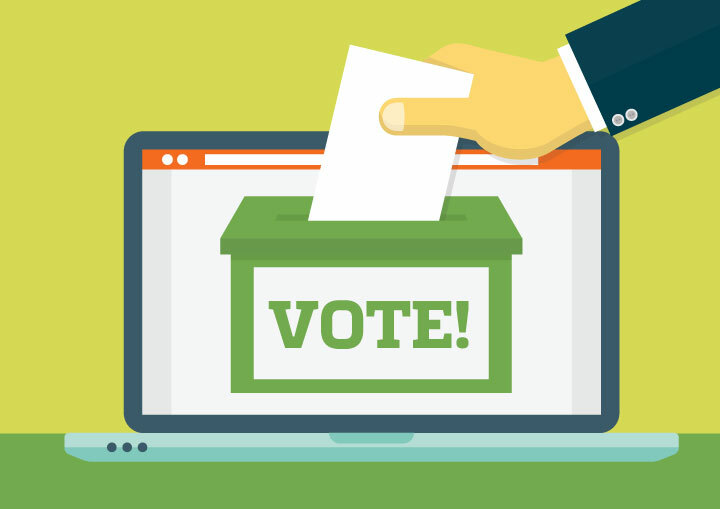 The site (https://www.overseasvoting.gov.pk/i-voting/) does not seem to be fetching attention of Pakistanis in various countries of the world. The registration process will remain open till September 15. These were the efforts of CJP to give the overseas Pakistani right to vote, but till this time, the move does not seem to be gaining the objectives it was initiated with. According to officials of Election Commission of Pakistan (ECP), an effective and comprehensive campaign is the need of hour to attract overseas Pakistan. On the other side, political parties PML-N and PPP raised serious concerns over this campaign, terming it baseless and without premeditation. The hue and cry of opposition parties is meaningless especially when they could have settled relevant issues during their tenure. No matter what happens the ultimate responsibility lies on the shoulders of PTI, which is in power, and its leaders who are required to motivate overseas Pakistanis to register themselves and play their vital role in cherry-picking the national and provincial leaders.